It is acknowledged that there are many sand washing machines in the market, and many of them with different prices and quality.As a manufacturer, LZZG adhere to put customers’need at the top list, and continue to absorb advanced technology. Based on years’experiences in minging and coal field, our company has became a professionl machinery in China, and we have made a great deal with many customers at home and abroad, and most of them all have a good impression on our company and products. 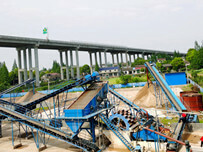 Now, lzzg will share the information of sand washing machine with you. 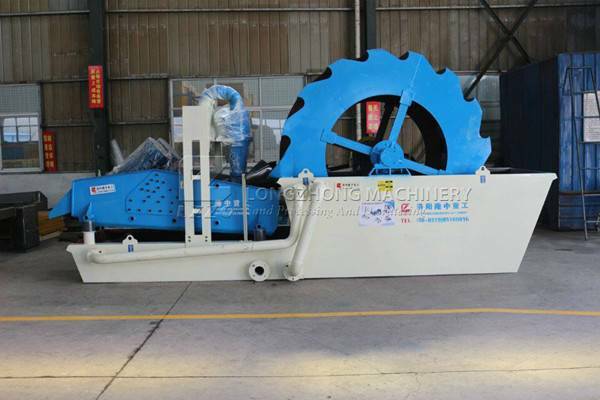 Sand washing machine is generally to use for sand washing in our tranditional value, while, if you always have this thinking, maybe you are not suitable for surviving in this fierce competiton, thus resulting in eliminated by the market. 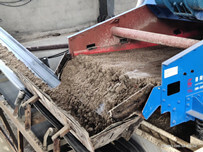 LZZG has designed many kinds of sand washing machines, and with different advantages and features, such as integrating washing, dewatering , screening and recycling. 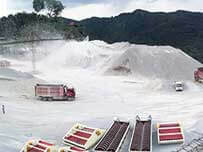 Besides, its main advantages are high quality find sand, low water content, environmwntal friendly and cost saving. This machine is designed by our company on the basis of our original design , so it not only has its original advantages, but also adds some new features. An African customer visited our products and asked us how about its working principles.Our experienced engeneer test this machine for him and provide a good sollution plan for him.Ansolutuly, this customers was very satisfied with our products and expressed that he keen to be a partner with us, for he believed that this sand washing machine was really with the characteristics of saving cost and high quality output. LZZG has issued many products in the market and launched them in our official websites. 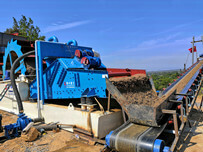 If you have interested in our sand washing machine, welcome to contact us!